Top Ten Tuesdays (TTT) is a weekly event now hosted by That Artsy Reader Girl. 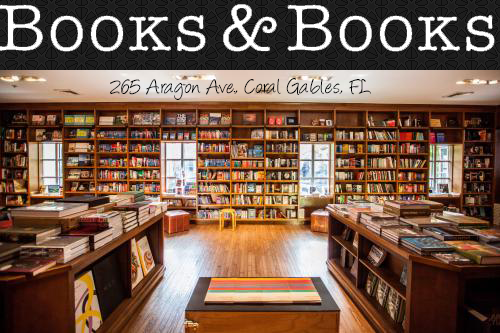 This week's TTT is: Books to Pull You Out of a Reading Slump. Reading slumps are the worst. Some of them are unavoidable. Some are hard to get out of. Some just come after reading a bad book. Most of the time mine come after reading a few bad books in a row or a season of life that takes a lot of energy. 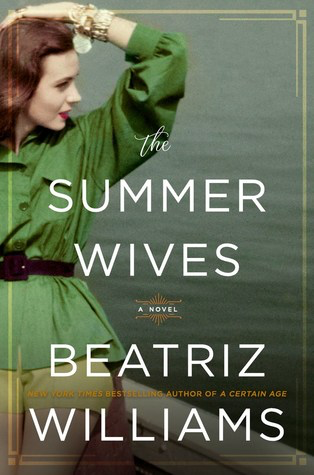 Probably the only good thing about a reading slump is coming out of it and all the reading that happens afterward. Some books I wanted to put on here, I feel like I have mentioned so many times. I wanted to pull out some that I haven't talked about as often that I feel like have the above things going for them. 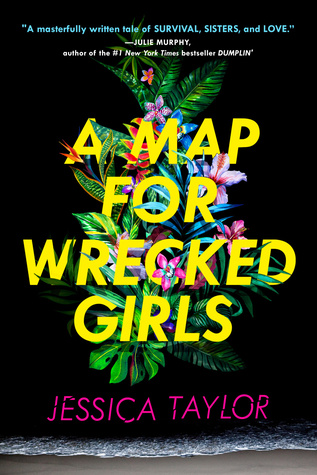 So many amazing books on this list, but I might have internally shrieked at seeing SIX OF CROWS and SNOW LIKE ASHES. Those are two of my favorite fantasy reads! Great list!! 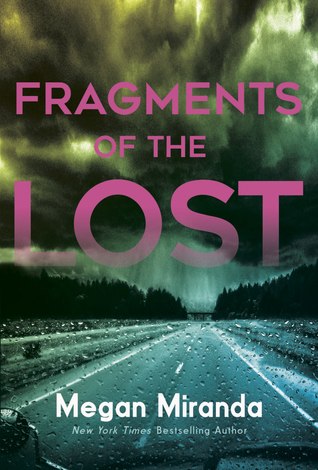 Fragments of the Lost is one I had on my TBR and never got to. Looks great too. 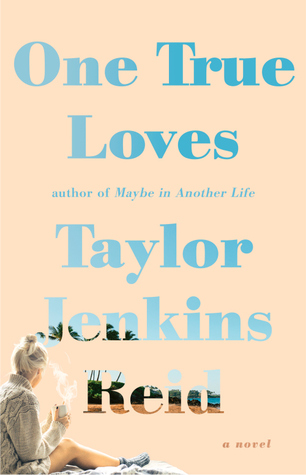 And I haven't read that particular Taylor Jenkins Reid book but I loved her Maybe in another Life! 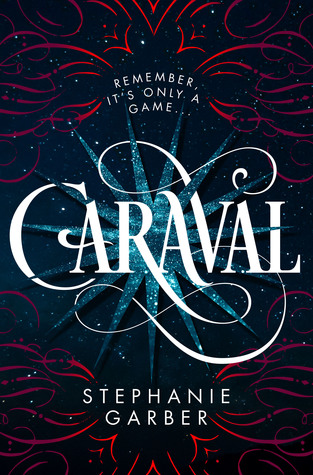 Carval and Six of Crows are definitely ones to pull you out of a slump! I think I picked slightly older books and maybe one newer release! Lol. There were so many books to choose from really! 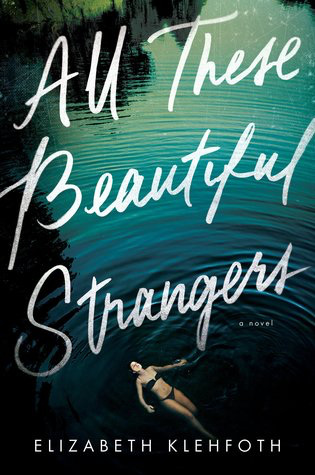 I really want to read All the Beautiful Strangers! One True Loves is one of my favorite books! I loved Caraval and Six of Crows, but Snow Like Ashes actually put me into a reading slump-it took me so long to read that book! Life stress is usually what puts me into a slump. Sometimes I’m just too tired and irritated to read. Six of Crows is on my TBR. Everybody seems to love it. I haven't read any of these but I heard mixed reviews of Snow Like Ashes. 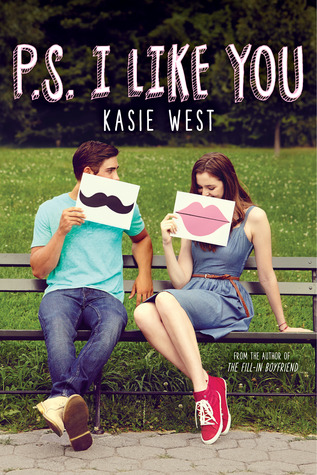 It's on my shelf right now and I'm still looking forward to it so I'm glad to see it made your list! 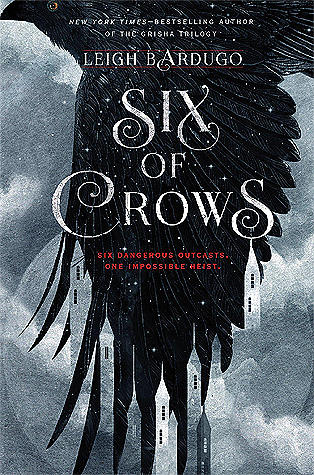 I LOVED Six of Crows, I could definitely re-read it as a slump buster. 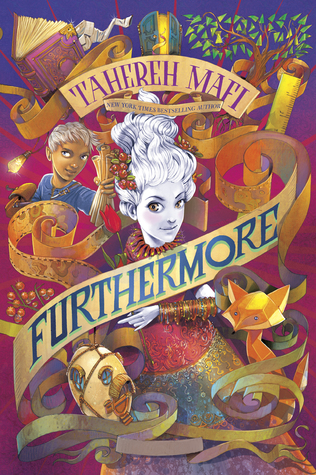 Furthermore look interesting.